CLIMATE CHANGE, ECOLOGY and ENVIRONMENTAL ISSUES: When You Have Advisers Like Newman Why Would You Need Scientists? When You Have Advisers Like Newman Why Would You Need Scientists? Tony Abbott’s chief business advisor Maurice Newman has embarrassed Australia by calling the United Nations Intergovernmental Panel on Climate Change ‘deceitful and dishonest’ in an opinion piece published in today’s The Australian. “These extraordinary comments from one of Tony Abbott’s closest advisors prove the Coalition is not serious about taking action on climate change and does not accept the overwhelming evidence of a changing climate,” Acting Shadow Minister for Environment, Climate Change and Water Shayne Neumann said. “Australia is now a laughing stock for being the first country to unravel effective climate change policy, going backwards while the rest of the world is taking steps forward,” Mr Neumann said. 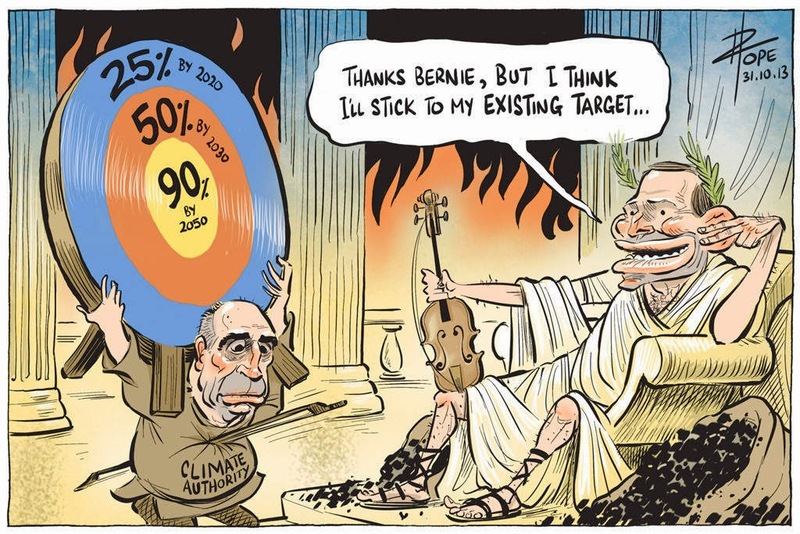 Maurice Newman also said the ‘scientific delusion, the religion behind the climate crusade, is crumbling’ and that 97 per cent of the world’s scientists who have revealed evidence of a warming climate and its effects were ‘wrong’. “I’m not sure what qualifies Mr Newman to make such outrageous claims. He is not a scientist. “The worst part about Mr Newman’s ignorant comments is that he’s only voicing what we know Tony Abbott thinks about climate change. Labor knows climate change is real and knows the time to take action is now. It seems Tony Abbott, Greg Hunt and Mr Newman are the only ones who don’t know that.